Q: How can I OCR a bunch of PDF documents all at once? 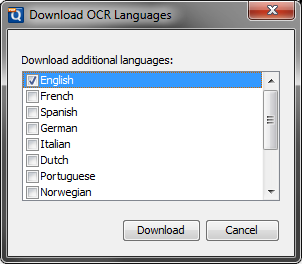 A: PDF Studio 9 and above comes with a Batch OCR Option that allows you to OCR multiple PDF files at once. This is useful if you need to add text to a large number of documents. 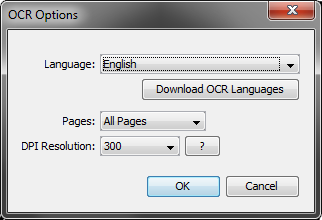 To OCR multiple PDFs using the Batch OCR option follow the instructions below. Once you have set your settings click on Start…. 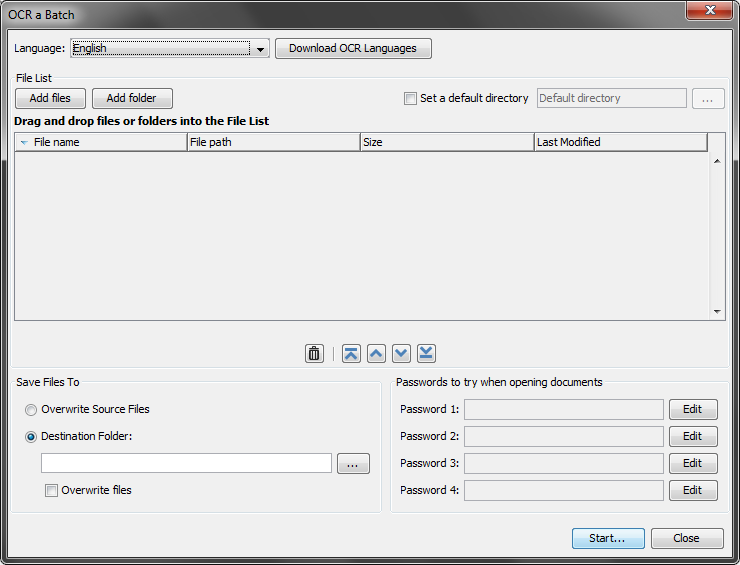 PDF Studio will then OCR all of the files in the batch using the settings you selected. Once complete you’ll receive a confirmation message showing number of files completed and number of errors if there are any.